Possibly the world’s favorite bird! (SPOT.ph) You’ve probably eaten a lot of chicken in your life. Unless you’re a vegetarian/pescatarian/godless or whatever, in which case, why are you reading this article? But anyway, back to chicken—it’s featured in a lot of our cuisine, and you probably have it at least a couple of times a week. 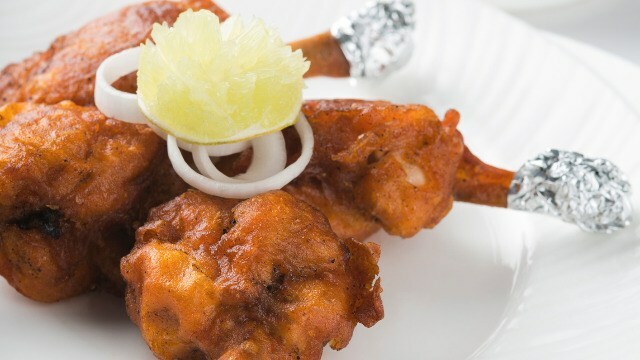 And while we’re not really complaining, eating chicken day in and day out can be tiring when it’s just served in the same old boring dishes we’ve been having since we were young. Which is exactly why we thought you might enjoy this list of fun ways to enjoy our favorite bird! There’s just something about the name that appeals to the little kids still inside all of us. And while they’re not sweet like the candy suckers, and definitely something we’d much rather bite into than lick away, they’re still just as much of a joy to our tastebuds! What sounds better than buttery, creamy, cheesy chicken? 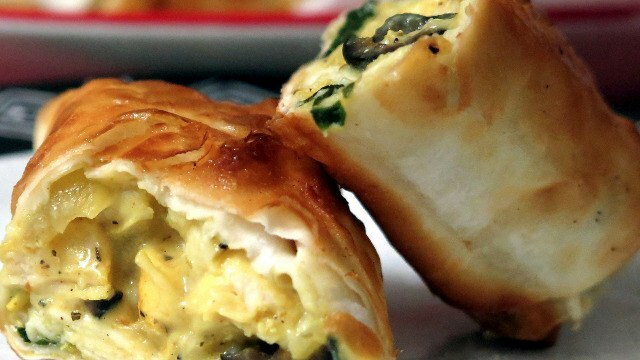 Easy answer -- it’s buttery, creamy, cheesy chicken stuffed inside perfectly baked and flaky puff pastry. Just imagine yourself sinking into that sinful filling with every bite. 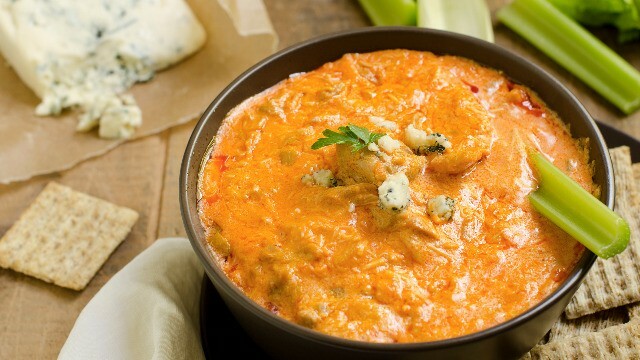 This is great with tortilla chips, celery sticks, crackers, and anything else you’d love to dunk into this gooey dip made from different kinds of melted cheese, ranch dressing, sliced chicken, and that famous Buffalo wing sauce. Not a fan of Buffalo? Then just replace it with the spicy flavor of your choice! This dip is all about indulgence, after all! 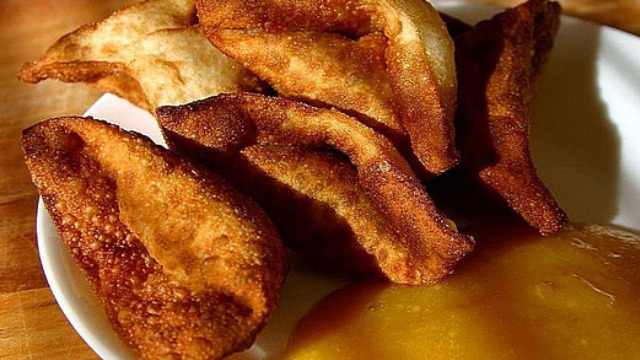 Filipinos are no strangers to wonton, and no doubt, you’ve had your fair share of them. We usually eat these dumplings stuffed with minced pork and swimming in soup, but you should try them with chicken inside and deep fried to a golden crisp instead. We've got one word for them: yum! By this point, you’ve probably already realized that we love just how well cheese and chicken go together. 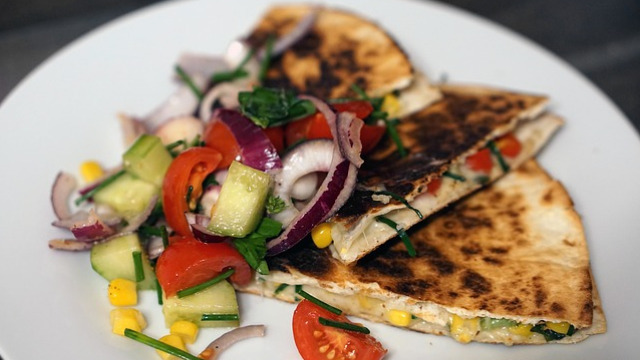 Which is why we consider chicken quesadillas so drool-worthy. Every mouthful gives you the beloved combination of chicken and melted cheese along with the crunch of tortillas. It’s even better when you add vegetable and bacon bits to the mix! We’ve got to hand it to the clever people who figured out how to combine their love for pastries, dips, dumplings, and all manner of snacks, with their deep appreciation for the gift that is chicken. This popular poultry is such a beloved Filipino -- nay, world! -- staple food we can’t help but be glad that there are tons of ways to serve it. This article was created by Summit Storylabs in partnership with Burger King.